If you are still using the same key you received when you first bought your home, think again. How many people from the past - tradesmen, friends, neighbors etc. have ever had access to your key? 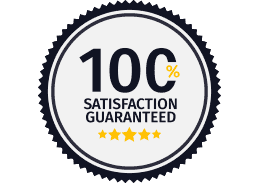 For a small fee Boston Locksmith will re-key your locks. You'll feel secure knowing that only you and the people you trust will have access to your home. Have you lost your keys? No problem! Re-keying means you get a totally new key for your existing locks. Boston Locksmith will install, replace and upgrade lock cylinders, locksets and deadbolt locks. Think of how convenient it would be to have one key that opens all the locks in your home or business. 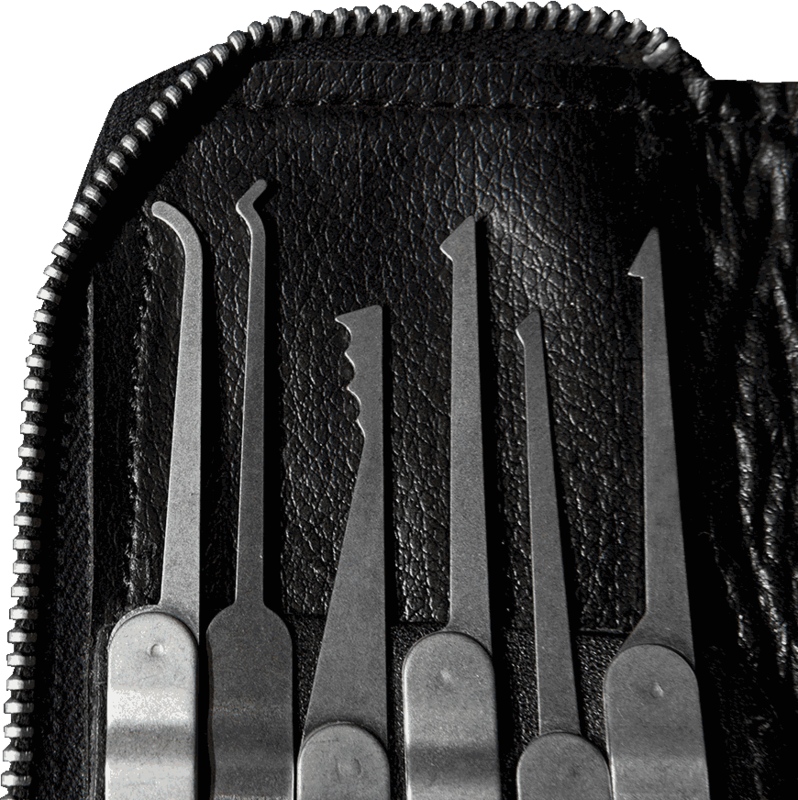 It's usually possible to arrange for locks of the same manufacturer to be keyed alike. That means no more unwieldy clusters of keys you have to drag around, also your life becomes a little less cluttered. Master keying makes it possible for two different and distinct keys to open the same lock. Master keying can regulate access to specific zones while enabling one master key to access all zones.Boston Locksmith can provide master keys for all buildings, office buildings, hospitals and residences where compatible locks are found. When you re-key your locks, you begin a new cycle. You should be aware of the danger of your home or business keys falling into the wrong hands. It's easy to duplicate standard keys. 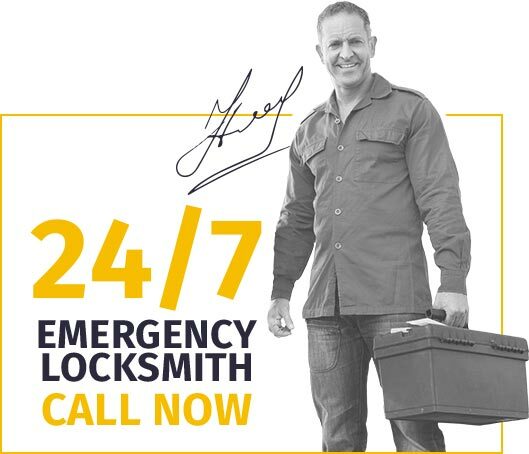 Any locksmith will do it with no questions asked. Even the serial number on your key can make its duplication possible.